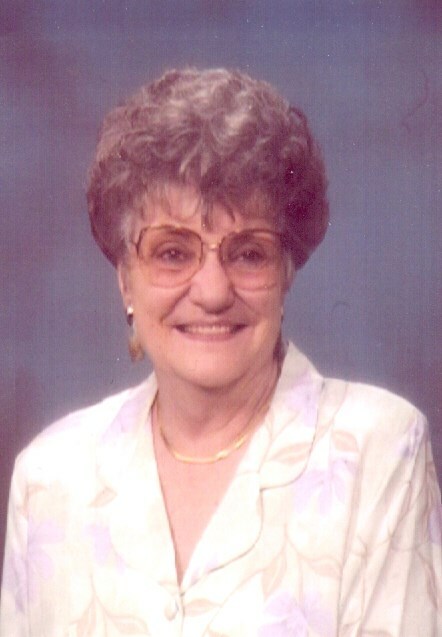 Of Jackson, MI went to be with her Lord on Sunday, March 17, 2019 at the age of 87. She was born April 18, 1931 in Chicago, IL the daughter of James J. and Anna V. (Urbanowicz) Tuzak, whom preceded her in death. Victoria is survived by her husband of 51 years, Ronald Leo Hinkle; sons, GregoryAllan (Lauri Lynn) Smagacz, Scott Andrew (Jan) Smagacz, Kevin Raymond (Wendy) Smagacz; step-children, Tammy Louise (Raymond) Klavon, Richard Leo (Karen) Hinkle; and numerous grandchildren and great-grandchildren. Victoria’s people personality and ready smile landed her in jobs involving people. She worked as an Administrative Secretary for Jackson Public Schools for 10 years and as a General Manager at Country Hearth Inn for 7 years. Victoria was very active with the Women of the Moose Chapter 389. She enjoyed bowling and spending time with her family. The family would like to give a special thank you to the staff of North 2 of the Arbor Manor Rehabilitation and Nursing Center, as well as Great Lakes Hospice. According to her wishes cremation has taken place. There will be no services held at this time. In lieu of flowers, memorial contributions in memory of Victoria may be made to the American Macular Degeneration Foundation.